This week made the announcement of our first-ever Insta360 Pioneer Award winner. We also brought some important updates to the Insta360 Player and Insta360 Stitcher software, and learned that the ONE has been capturing some amazing footage of Paul McCartney’s latest tour. Read on for all the details. Mark Qvist won our first-ever Pioneer Award for a brilliant shot the St. Bendt’s Church in Ringsted, Denmark, that he captured on the Insta360 Pro. We’ve had some amazing submissions to the Insta360 Awards program, and we’ll be celebrating more of them soon. The Insta360 Pro‘s dedicated stitching software keeps getting better. With version 1.2.2, we’ve made the gyroscopic stabilization function even better. We also optimized hardware decoding. Download the latest version right here. Good news for all the Android fans out there. 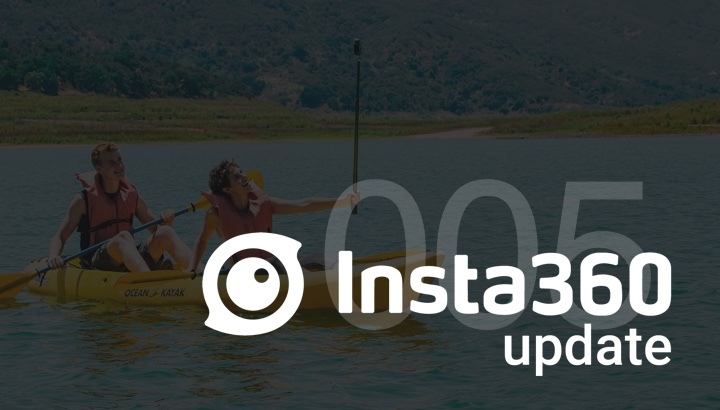 Our 360-video playback app, Insta360 Player, is now compatible with Android 8.0. Plus, you can now jump back and forth between photos and videos, without going back to the home album screen. 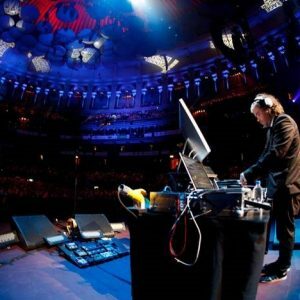 This week, the amazing team at Mettle shared with us a story of Chris Holmes, a DJ touring with Paul McCartney, who is capturing his performances on an Insta360 ONE, and then editing them using Mettle’s editing tools and Insta360 Studio. If you haven’t already, check out Mettle’s blog on Holmes’ creative process here. Adobe and Mettle recently teamed up to take on the challenges of 360 and VR production. The end goal is to provide creators of 360/VR content with a much more fluid workflow, and we are excited ourselves to see the possibilities ahead of Mettle. Huge news for 360 photo editors. Starting with Adobe Photoshop 2018, the software is ready to open and edit 360 photos in a fully explorable, spherical format. Previously, 360 photos would be opened in a rectangular aspect ratio, which could make editing them a pain. But those days are gone. 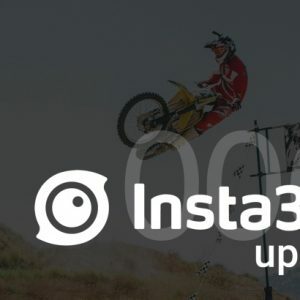 Now, the world’s most popular photo editing app is inviting the world to get their hands dirty with 360 photo editing. Head to the Adobe blog for all the details. Shout out to Az for sharing this video with us. He attached the Insta360 ONE to his drone to show us how much better the view is from the top. Make sure to check out his Facebook page for more amazing 360 drone footage.